Want a Black Milk Style Star Wars Swimsuit, But For Around a Fiver...? 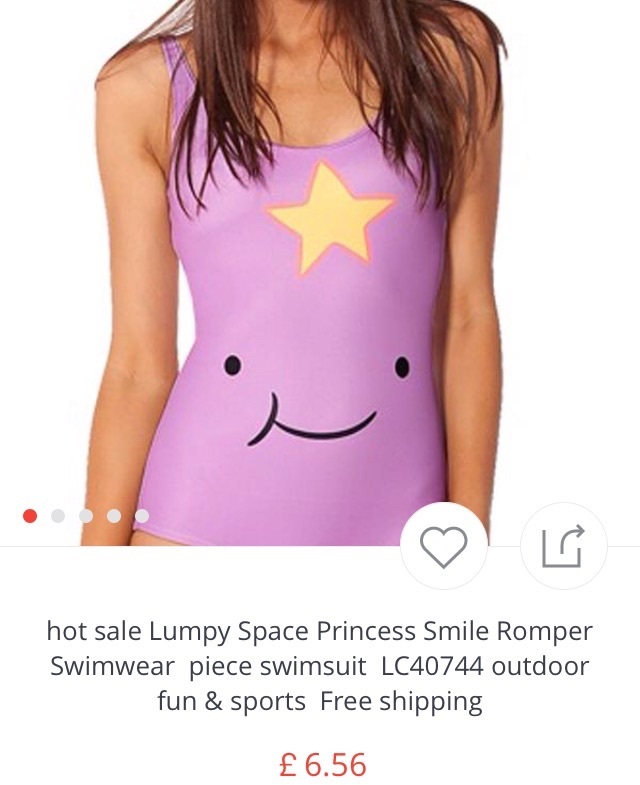 AliExpress is my new favourite thing. Like eBay it has thousands of individual sellers, you pay via a third party secure system, and you can rely on feedback from previous buyers to let you know, or sometimes even see with photos, that the product lives up to the description. This is vital as all the products seem to be coming from Asia, and previously there had been problems with the quality of clothing that turns up from sellers there, compared to the photos of what you were supposed to be buying. 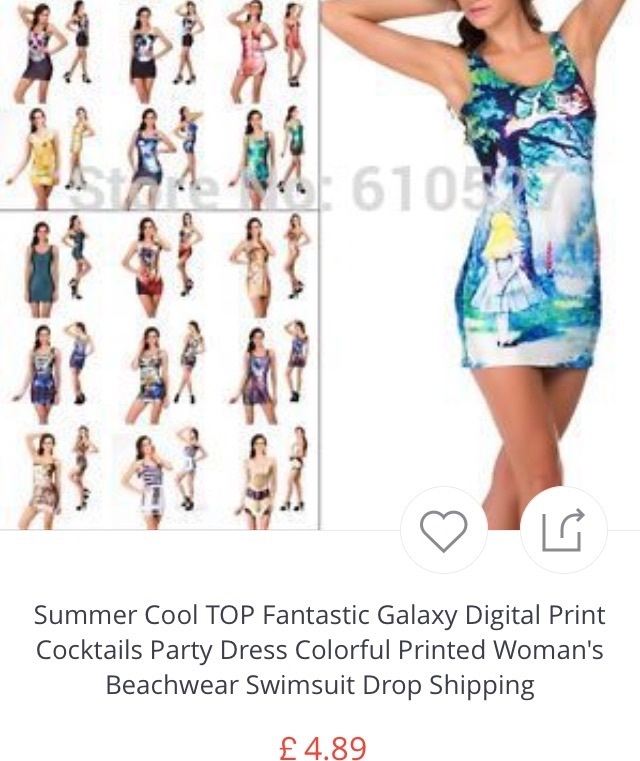 AliExpress does away with that risk. 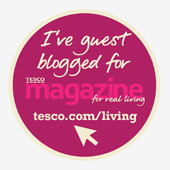 Although the risk is small anyway as everything is dirt cheap & postage mostly non-existent. I use the app for accessories. Rip off designer bags, jewellery, scarves. You just have to work out what to search for. Today I'm sharing listings of Black Milk type swim suits. Look carefully however, as some are swimsuit material vest tops, but these could easily be work with bikini bottoms. 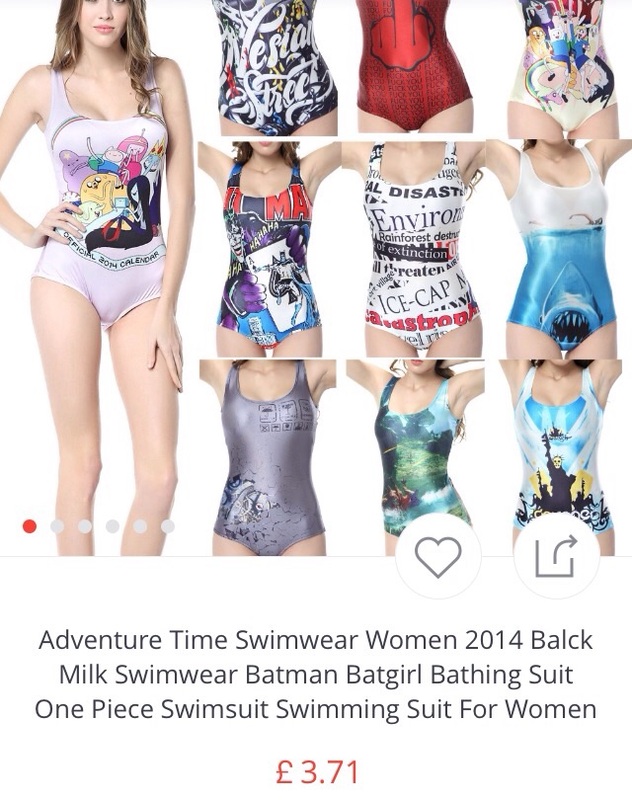 In some pics I've left the title so you know what to search for, but 'Black Milk Swimsuit' will find them anyway. I've also left the prices, all these pieces are under or around a fiver. Let me know if you buy any! If you aren't a Star Wars fan, then how about these other pop culture swimsuits?